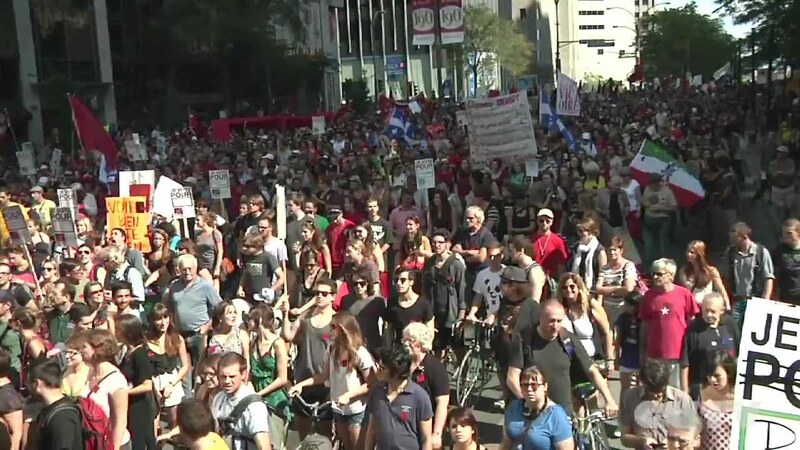 On August 22nd, an estimated 100 000 people took to the streets of Montreal in a powerful show of support to block the Charest government`s proposed 75% tuition hike in Quebec. The size of the mobilization was impressive, given the fact that the week prior, almost all of the provinces CEGEPs had voted to end their 6-month long strike. 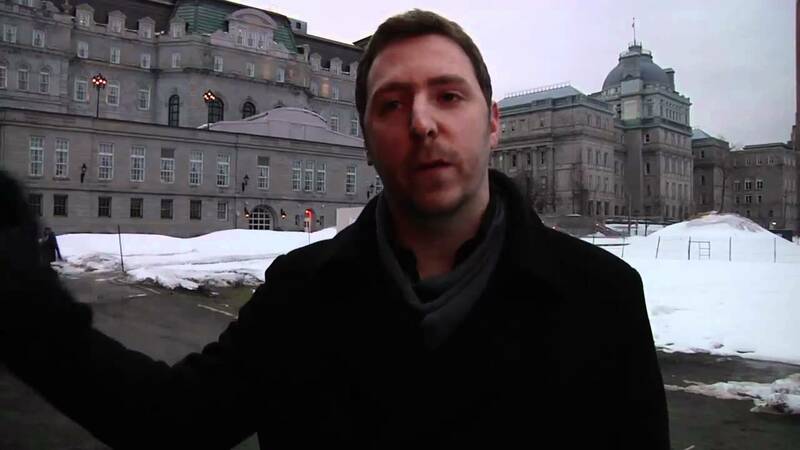 CUTV was at the protest, and talked to many of the participants about the significance of the recent strike votes, and the upcoming Quebec elections. Roll On - Episode 7 Part 4 of ..